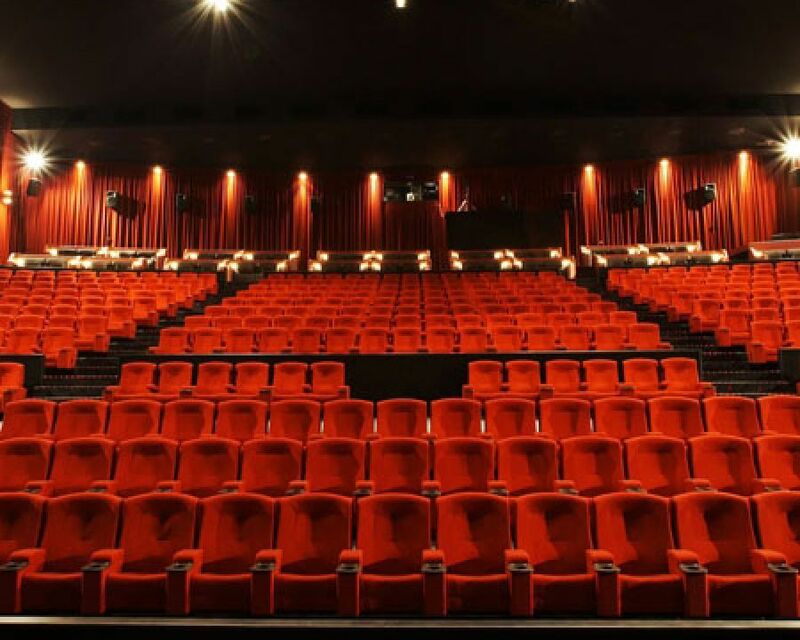 Effuzi installed 1,464 Phatt cinema seats into Hoyts Sylvia Park, Auckland. This was a significant installation as it was the beginning of the era of larger, more luxurious cinema seats. The Phatt Cinema seat was designed specifically for the owner of this cinema, based on what they wanted their seats to be like. Effuzi worked with Hoyts to custom design the chair to meet his needs. This flexibility and co-operation created a unique and specially designed chair perfect for luxury cinemas wanting to move away from the traditional, smaller cinema seat.